I had a message from a lovely follower, Jodie, who wanted suggestions on filling vegan meals. I agree that if you are used to meals heavy on protein including meat, seafood &/or dairy, a vegan meal may seem not as filling. 1. 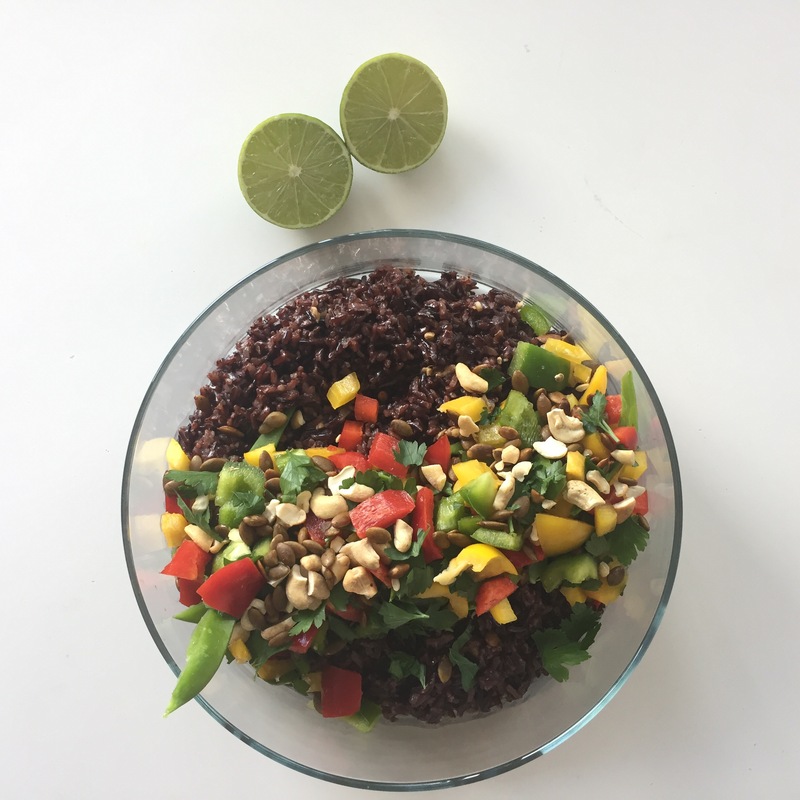 Some form of carbs – quinoa or black rice are my favourites. There are also some great gluten-free breads, just read the ingredients. I have been using Naturis for years now – their gluten-free bread is free from any additives or preservatives. 2. 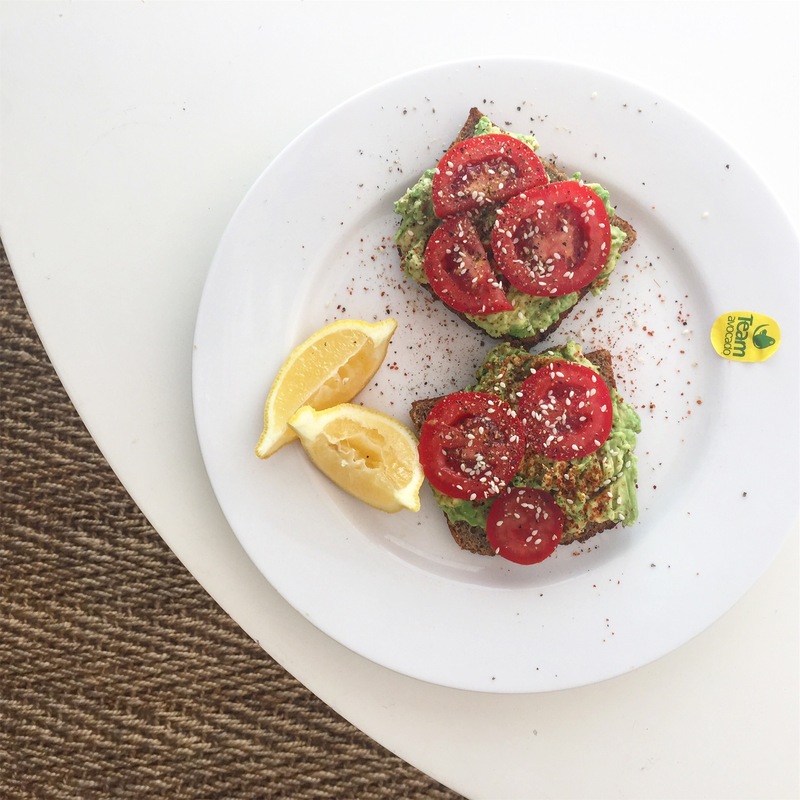 Good fats – avocado & olive oil are my staples! 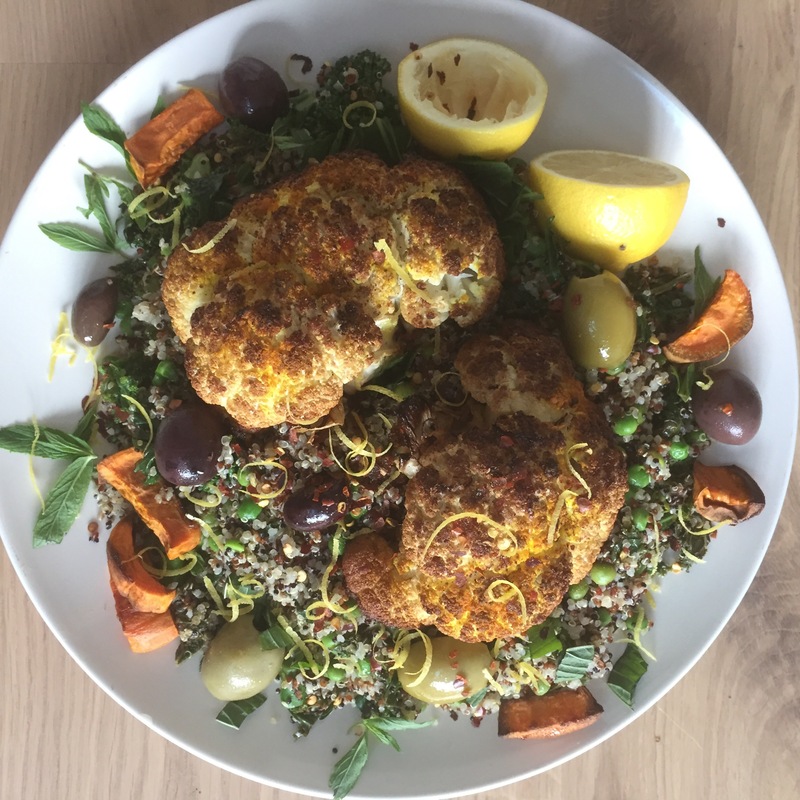 Green Kitchen Stories – Luise & David not only create wonderful recipes & beautiful images, but they also have 3 children. The Brown Paper Bag – Jacqueline’s recipes always look mouthwatering. Take a peek at her website & you’ll be hooked. My New Roots – needs no introduction! 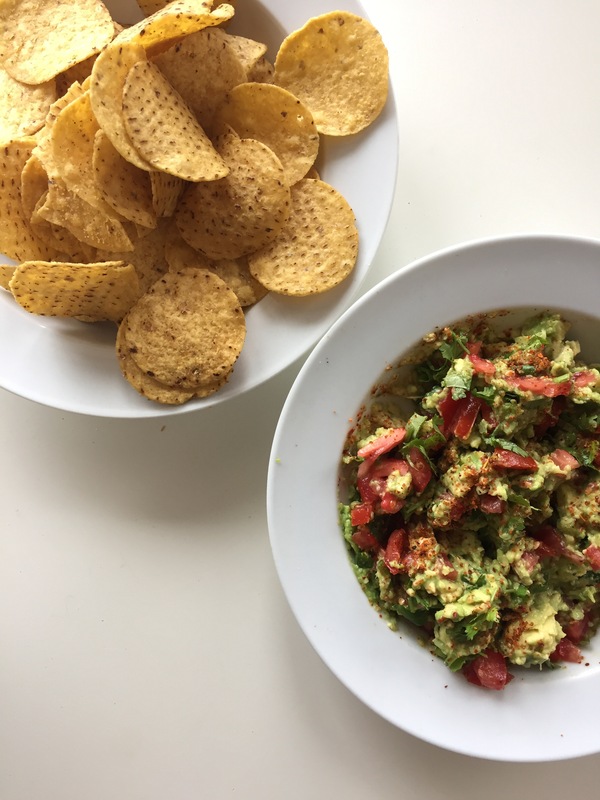 My New Roots chickpea tortilla nachos this looks delicious! The internet really is an amazing thing. I remember doing school projects in the 1990s & using my Grandparents’ encyclopaedias for information! Now we have information at our fingertips (some of it helpful, other not so much). 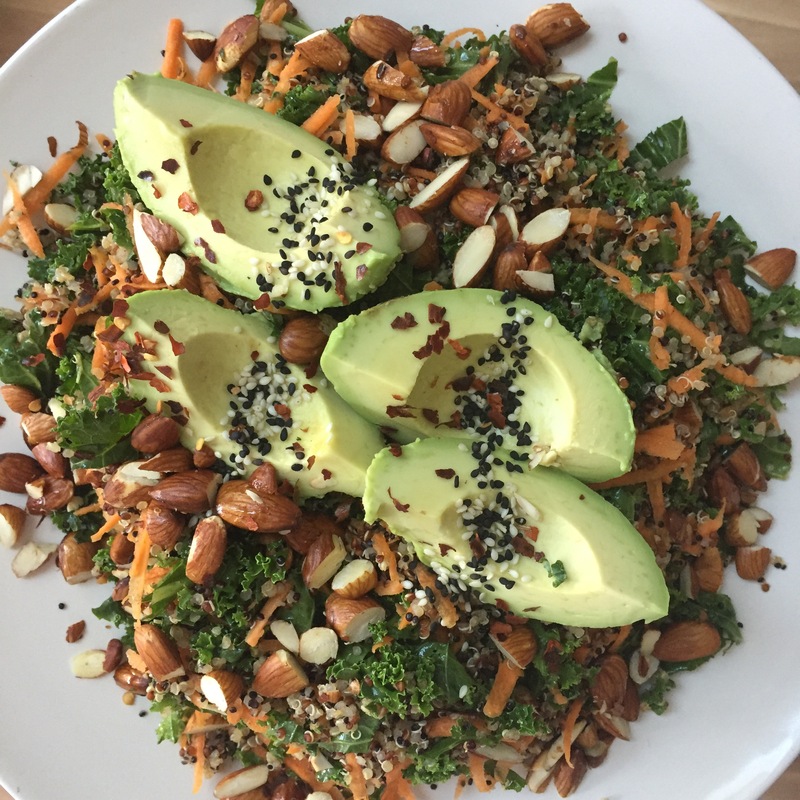 I love finding recipes online – there are some seriously talented people out there creating some amazing dishes…..before you get your knickers in a knot & see maple syrup in some recipes, all sweeteners can be substituted with low-fructose sweeteners like rice malt syrup or stevia.